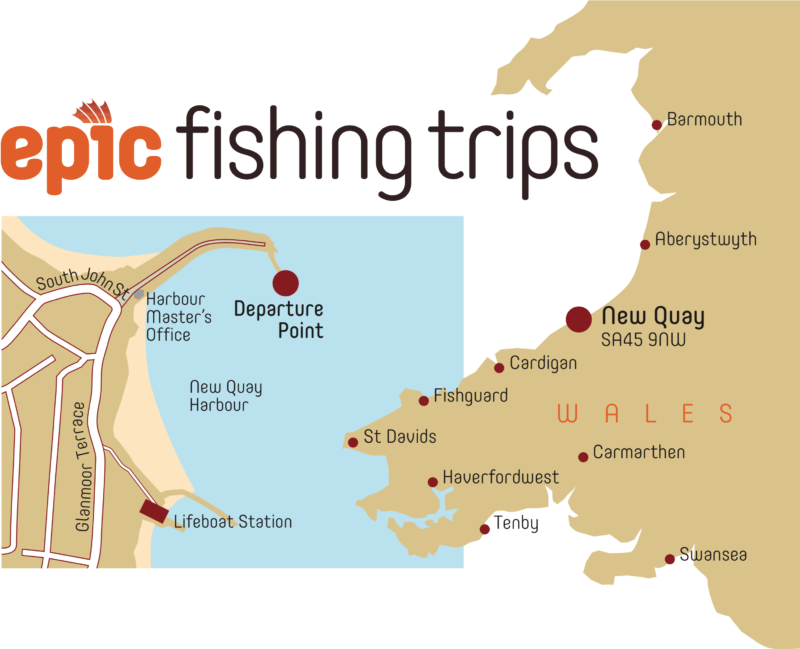 Our Epic Fishing Trips are famous on the west coast of Wales for delivering the best of family friendly fishy fun. 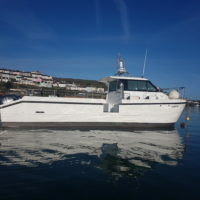 We pride ourselves on running modern, clean, professional and fun sea fishing trips for adventurers of all ages, ensuring that everyone aboard Epic Fishing’s stunning new sea fishing trip boat ‘Legend of New Quay’ will always have a fishy fun filled trip to remember. 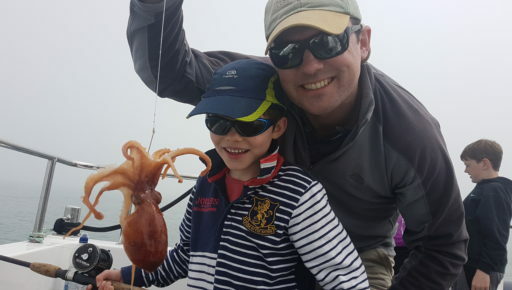 Our trips are perfect for families and children and we provide free and easy to use fishing equipment. There is plenty of help for beginners and novices. We also understand that you don’t want to go home smelling of fish and bait, so we do all the messy bits for you. You just have to haul the fish in! 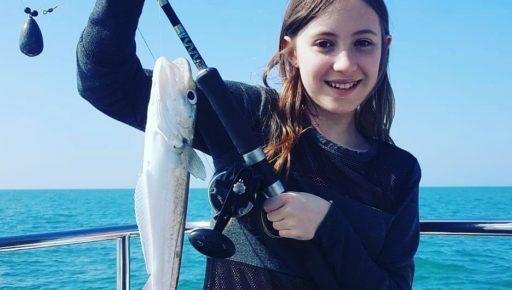 And the best part is you can take your catch home! 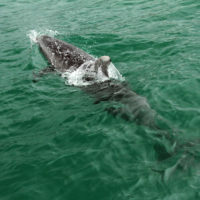 Oh and watch out for wildlife as dolphins are commonly seen on our trips. 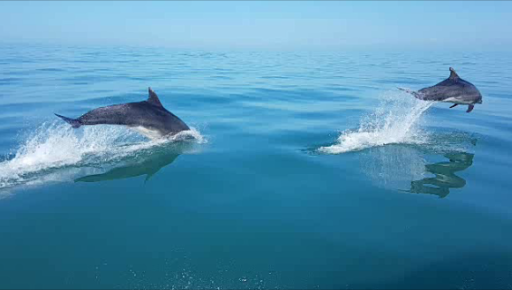 Our all time favourite trip. 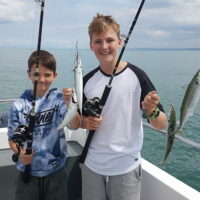 Everybody loves catching mackerel and why not? 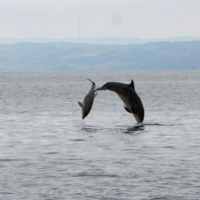 Generally easy to catch and scrappy fighters you always know when there’s a mackerel on! 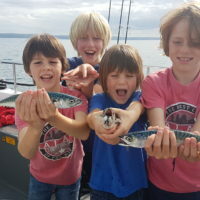 Great eating too, our personal favourite and what better way to celebrate a great holiday than a fresh mackerel BBQ! A lifetime’s worth of family memories are made on this trip. 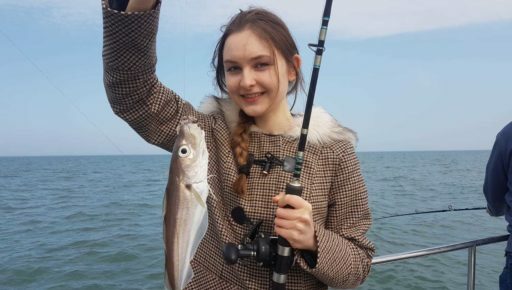 What could be better than a quick, quiet and stable cruise out to one of our nearby secret reefs and either dropping a baited hook or a string of feathers down to the sea bed? 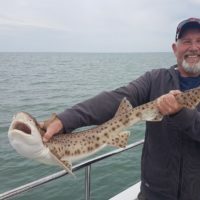 This fishing trip is for those that love variety and enjoy the surprise of what comes up. And better still, we know that you don't want to go home smelling of fish and bait, so we do all the messy bits for you. 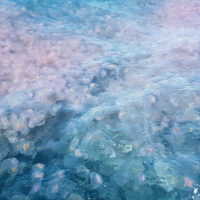 All you have to do is wind your catch up. 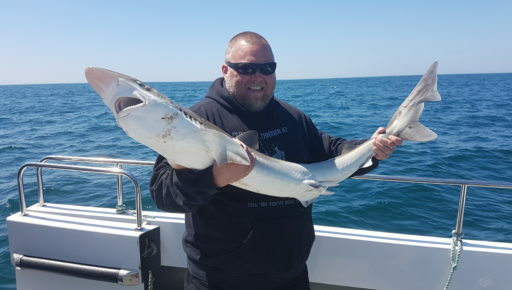 Here at Epic Fishing we pride ourselves on delivering the best of sea angling. 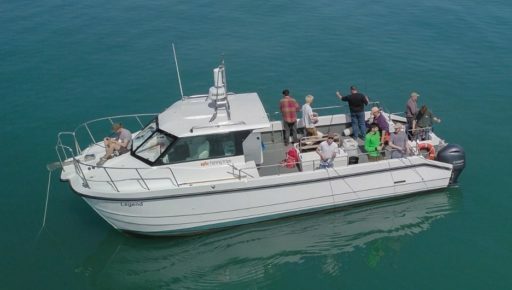 Our fishing charters are designed for groups and are all about the fishing and a fun day out. 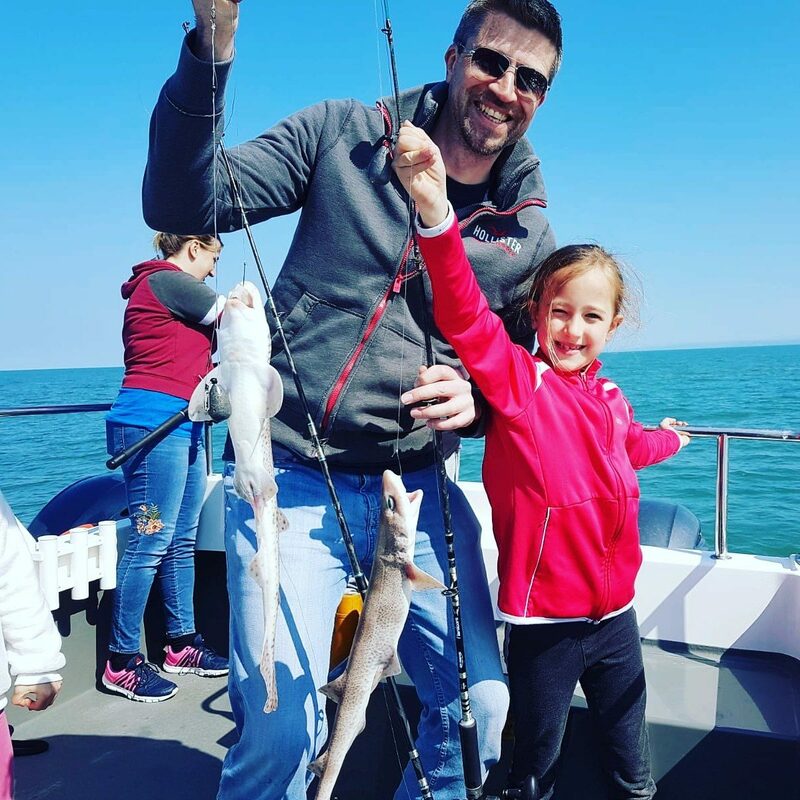 If you are a family group, a group of friends or a team of work colleagues on an away day, these more serious full day fishing trips are perfect for you. 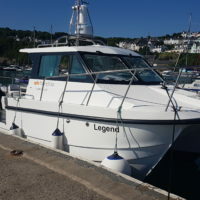 Our wonderful boat ‘Legend of New Quay’ was built in 2018 exclusively for us. 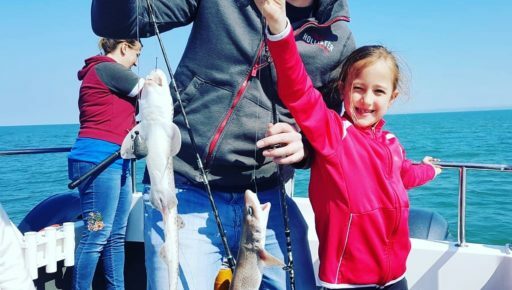 She is the ultimate family friendly fishing trip boat. 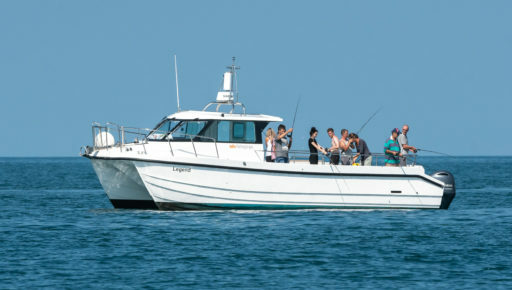 You will find her comfortably equipped, massively spacious and unbelievably stable. 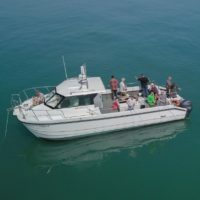 With a nearly four metre width, a length of over ten metres and powered by super modern Yamaha twin 150hp outboards she is both quick and quiet. 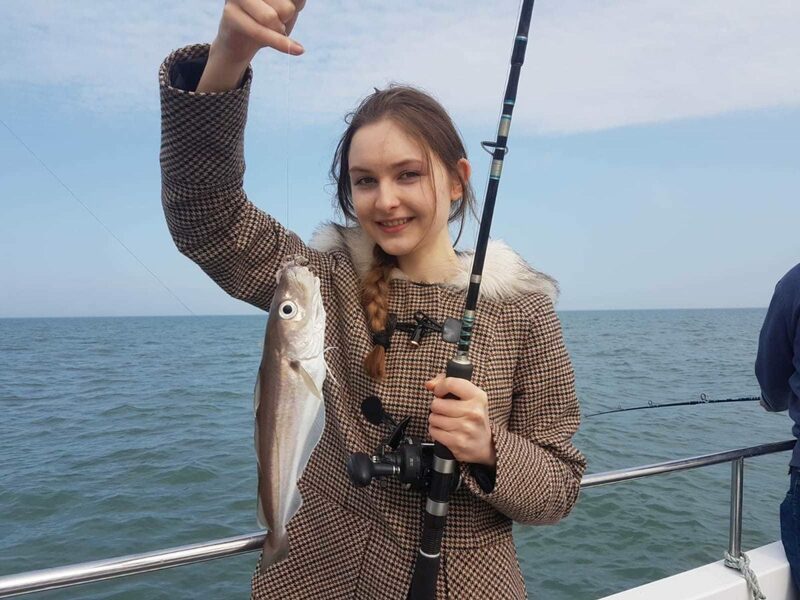 And she is stuffed full of the best fish finding and fishing tackle all ready for you to use!